Did you know that there are a couple of public islands in the Helsinki and Espoo archipelago? Apart from the ones you can reach by ferry there are also a couple of others that you can visit with a boat. The amazing thing is that they are pretty well equipped for visitors. You will almost always find toilets, as well as a fireplace with pots and pans. 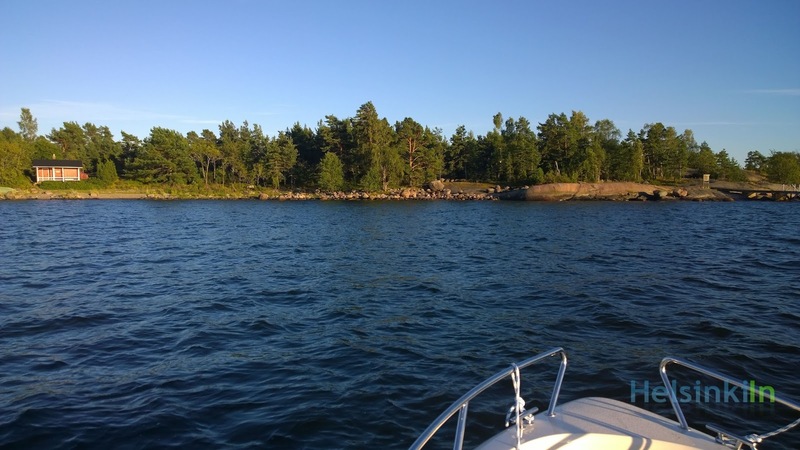 And you will even find islands with a public, always heated sauna. And if you fancy, you can also bring your tent and stay over night. 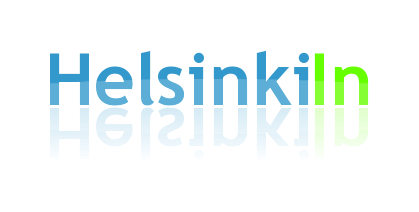 Find an overview of the islands on Espoo's and Helsinki's websites.